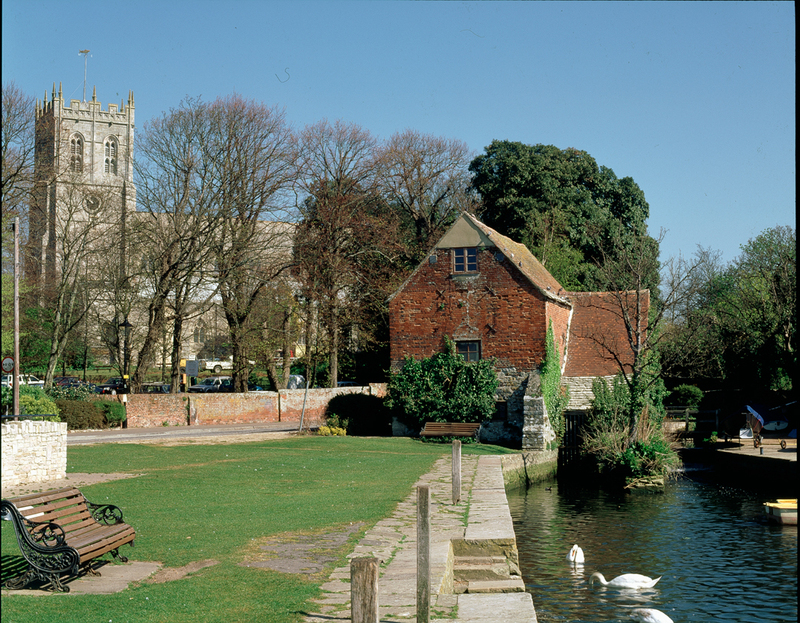 Beautiful Christchurch in Dorset, boasts two rivers, two castles, an 11th century Priory Church, a mill of Saxon origin, a medieval bridge and the site of a civil war siege in 1645, so it’s no wonder that people have been visiting Christchurch for hundreds of years. 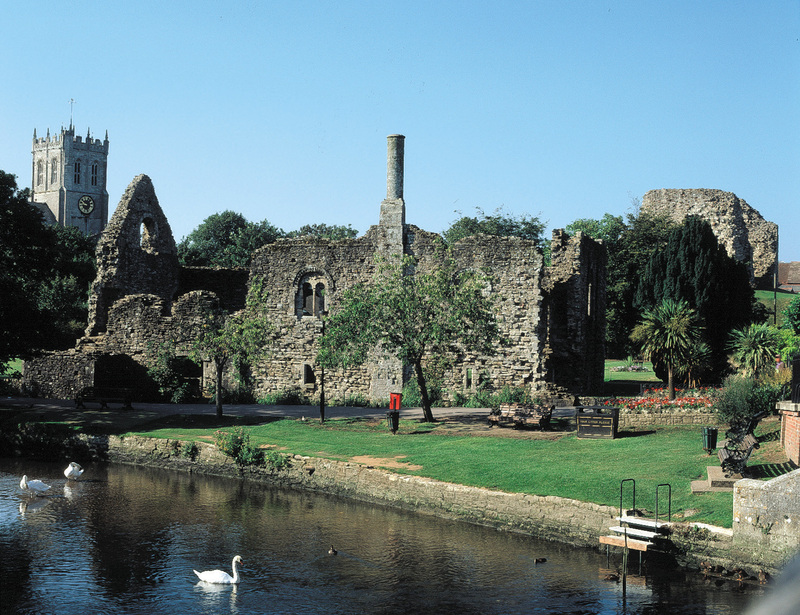 The historic Priory Quarter is right in the heart of the town centre so you won’t have to walk far to enjoy the fascinating heritage. 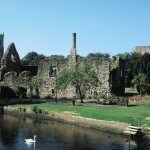 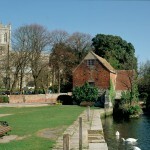 Close to the Priory Church is the Red House Museum and Gardens, the Convent Walk and the ruins of the Norman Hall and Christchurch Castle. 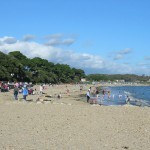 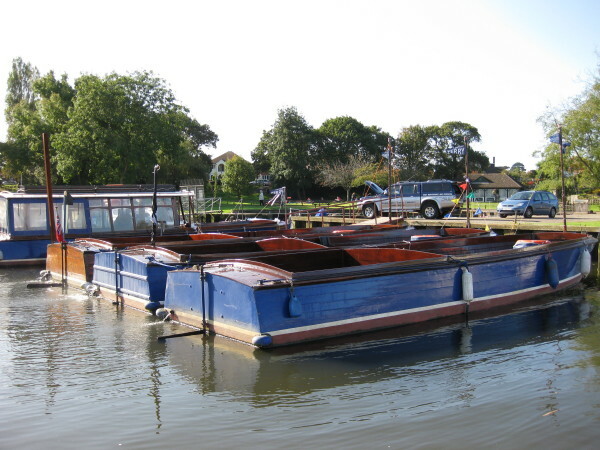 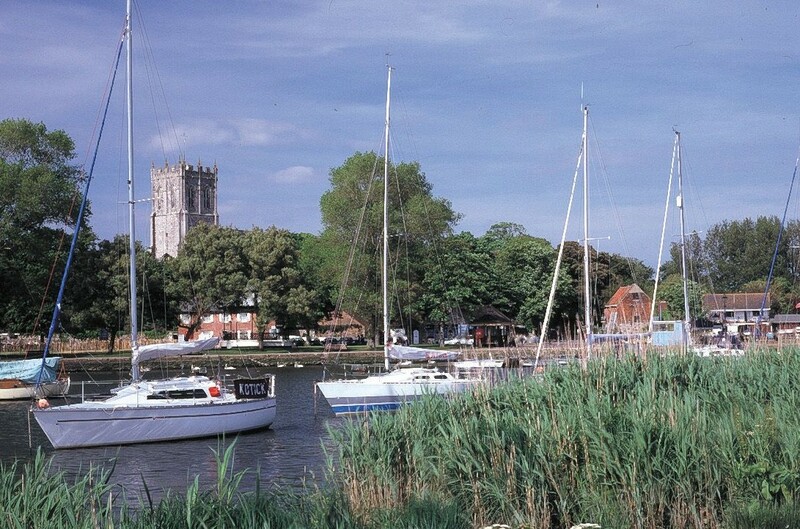 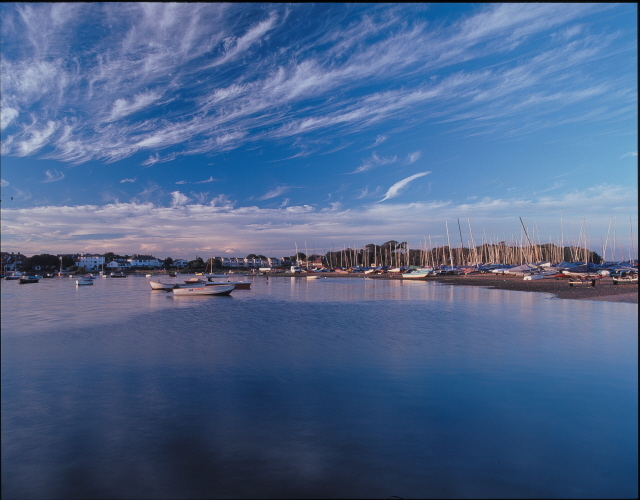 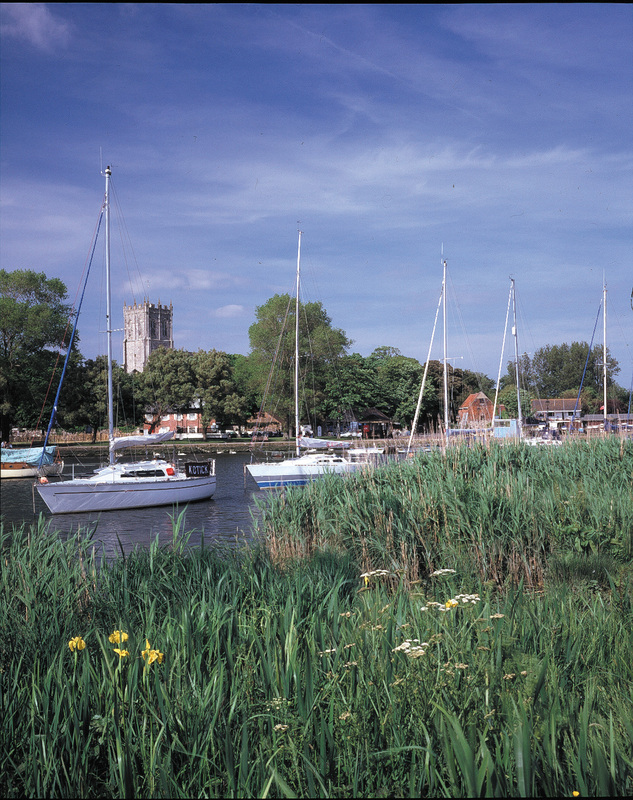 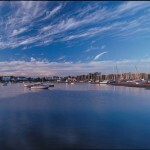 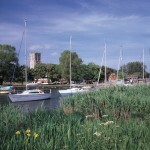 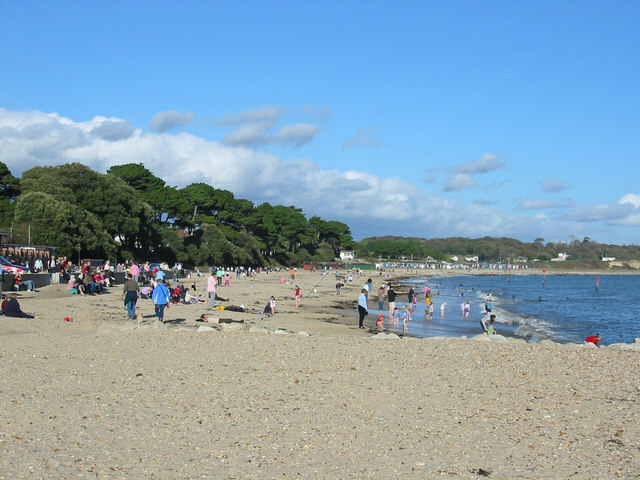 There’s fun and activity on Christchurch Quay where you will find Place Mill, the Bandstand, motor boat hire, ferry trips to Mudeford Sandbank and Tuckton, a children’s play area and the new Splashpark. 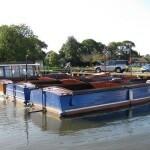 Further info can be found by following the link here.